View cart “Εδώδιμα και Τοξικά Μανιτάρια της Κύπρου/Edible & Toxic Fungi of Cyprus” has been added to your cart. 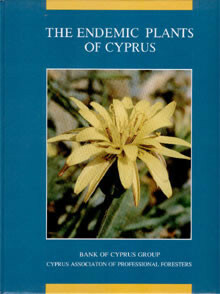 Categories: Natural History, Cyprus. 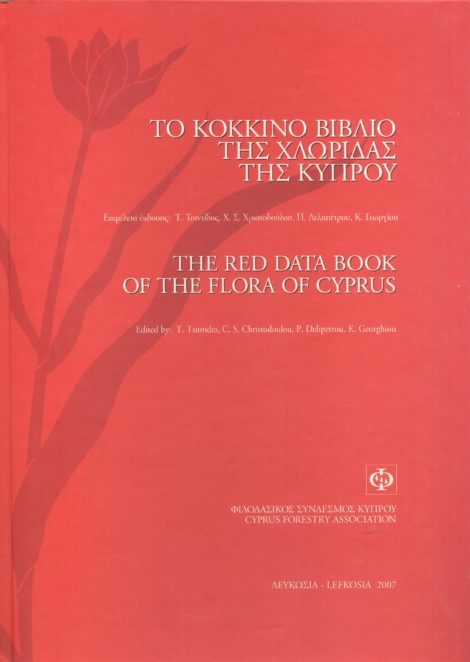 Tags: cyprus, FLORA, RED DATA BOOK, ΒΙΒΛΊΟ, ΚΌΚΚΙΝΟ, Κύπρος, ΧΛΩΡΊΔΑ. 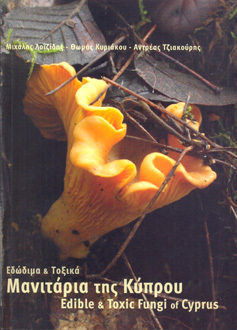 drained, and wildernesses criss-crossed with motorways. 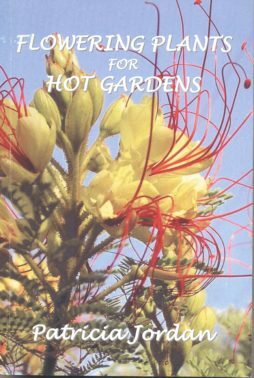 habitats, and warning that we will ultimately pay dearly for our thoughtlessness and lack of respect. 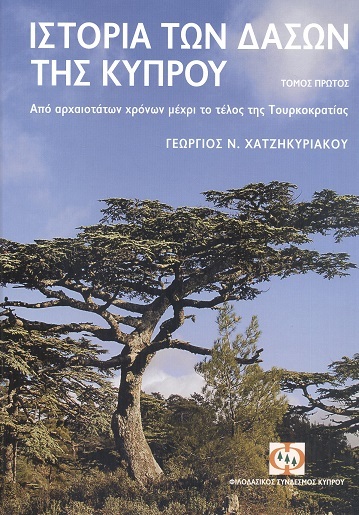 if extended and left unattended, destroy the attractiveness and prosperity of a uniquely interesting island. 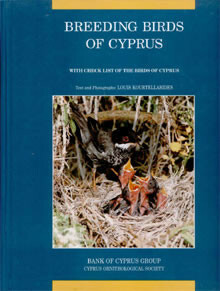 information on the distribution and habitats of Cyprus endemics and near-endemics is also of vital importance. 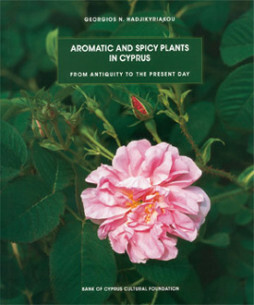 and of the rich Cyprus flora, and, in doing so, earn the gratitude of generations yet to come.